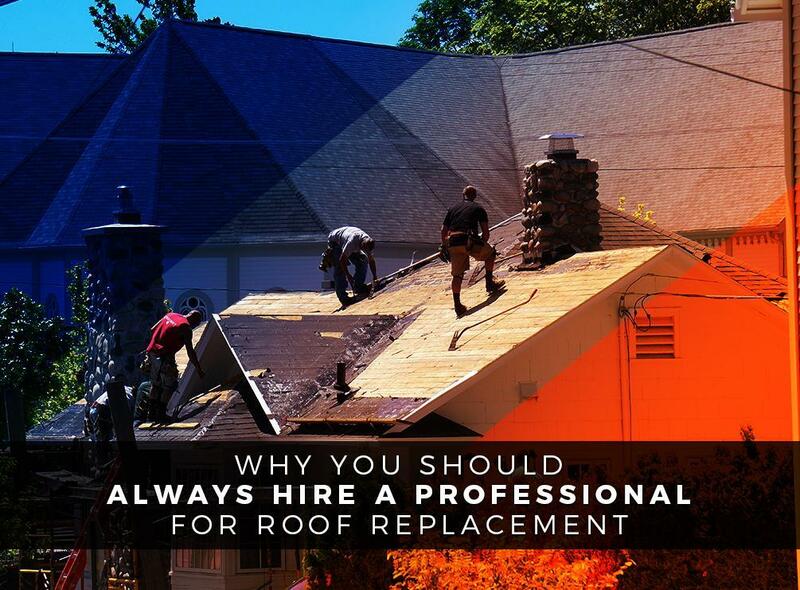 A roof replacement project is one of the larger home projects that you’ll ever do, and its size also makes it one of the more complex projects. While it seems like you’re going to spend more, you’ll actually save money and time hiring professional roofers to do your project. 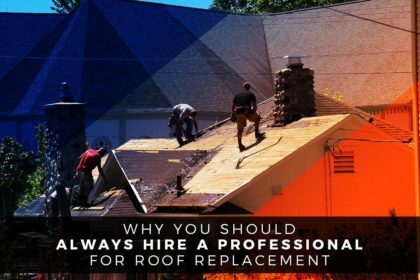 Summit Point Roofing discusses why you should always hire a professional for your roof replacement project. A DIY roof replacement project is risky, and it’s not just due to the actual risk involved in terms of replacing the roof. It’s risky because the small mistakes that you might commit can have far-reaching consequences. In fact, most roofing problems actually arise due to an improperly installed roof. That mismatched shingle or incorrect number of nails may make your new roof more susceptible to leaks and maintenance work in the future. The attic space and its ventilation is vital to ensuring the health of your new residential roofing system. 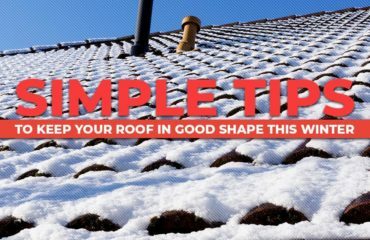 Without proper ventilation, your roof will dry faster during winter and will develop moisture problems during summer. When you work with us, we’ll make sure your attic space is properly ventilated so that it keeps your new roof healthy. Finally, hiring a professional roofer means you don’t have to spend money to purchase equipment to actually do the replacement project. We have all the tools and equipment on hand, and we can source higher quality materials at better prices as well. 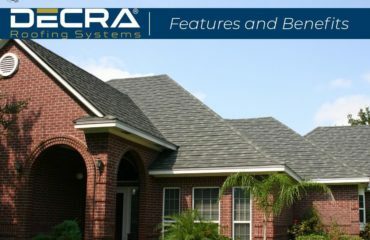 Summit Point Roofing offers professional residential and commercial roofing services. 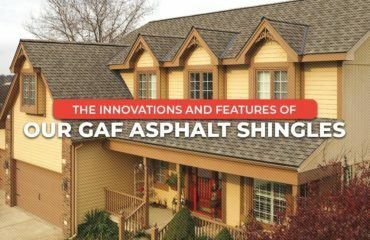 When you work with us, you can count on us to install a high-performance roofing system that will look good and last a long time. Give us a call at (616) 622-6343 for more information on our services. Our team of roofers serve homeowners throughout Grand Rapids, MI.